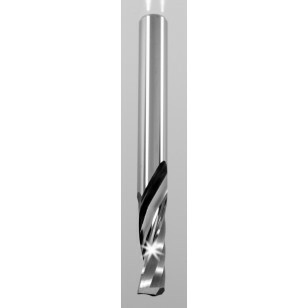 Series 65-000 Single Flute - Solid Carbide Upcut Spiral O Flute Sharp Tech Inc. 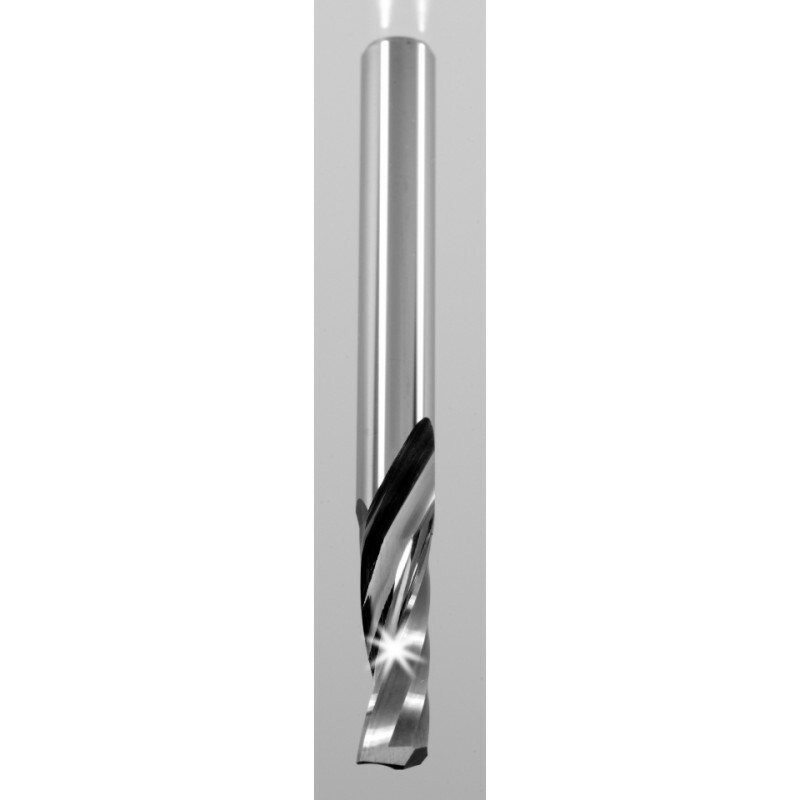 The polished flute allows for a razor sharp cutting edge and easy chip evacuation. Excellent performance in a wide range of materials.